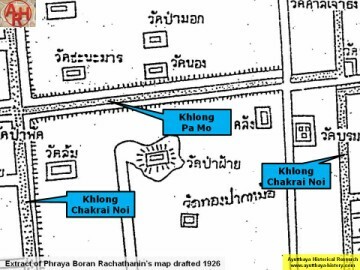 extension of Khlong Klaeb aka Khlong Tha Phra, but not named. 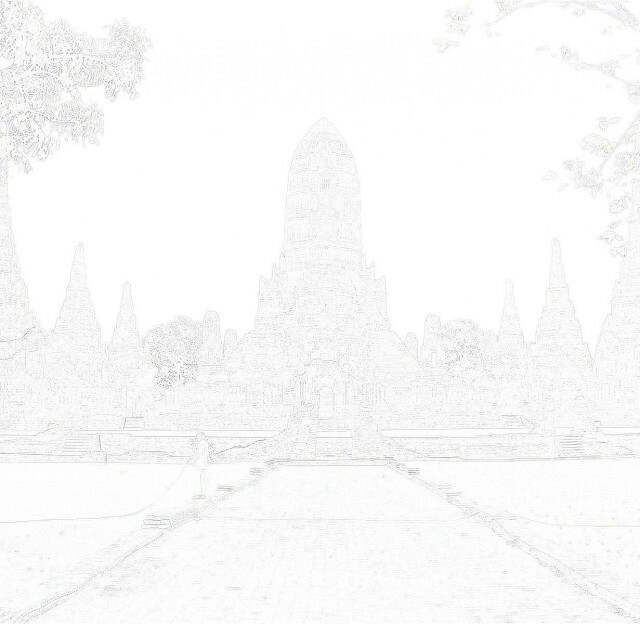 situated on the south bank, just opposite Wat Borom Phuttharam. On the mid-19th century map, the canal is not indicated. the word มอ and to translate it as a small mound.